Professional grade SDS Plus multifit drill bits made with high quality hardened steel, carbide tipped for long life and a sand-blasted finish. 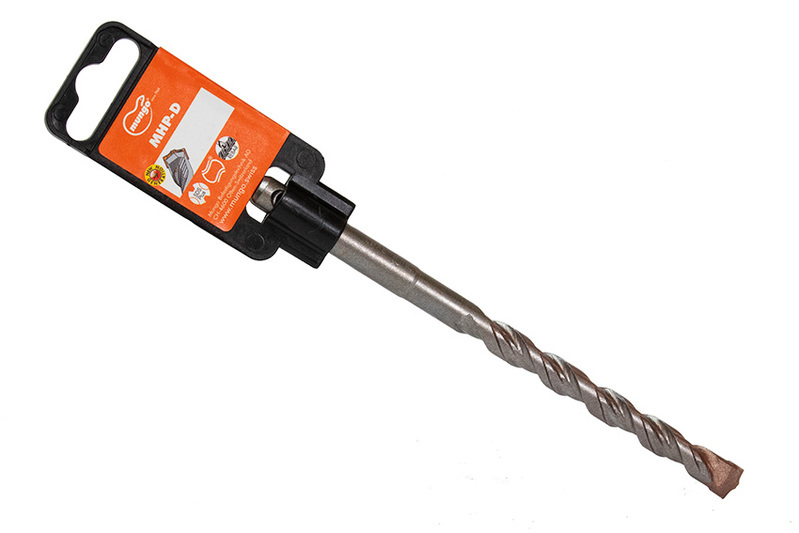 Ideal for rotary percussion and hammer drilling into masonry, stone, concrete and brick / block work. Made in Europe ensuring high quality. Compatible with any SDS-Plus chuck fitting. Improved flute design to guarantee even load distribution down the drill shaft, reduce vibration and improve dust clearance. Chromium-molybdenum drill bit with YG8 carbide tip.